NR145 is a precision colorimeter with 45°/0° viewing angle after NH310, NH300, NR200, NR110 and NR100 colorimeter. It can measure accurately in 45° illumination /0° receiving under the SCE mode. 3nh R&D team concentrates on customer needs and develops series of high-cost and high-quality products. NR145 is a precision colorimeter with 45°/0° viewing angle after NH310, NH300, NR200, NR110 and NR100 colorimeter. 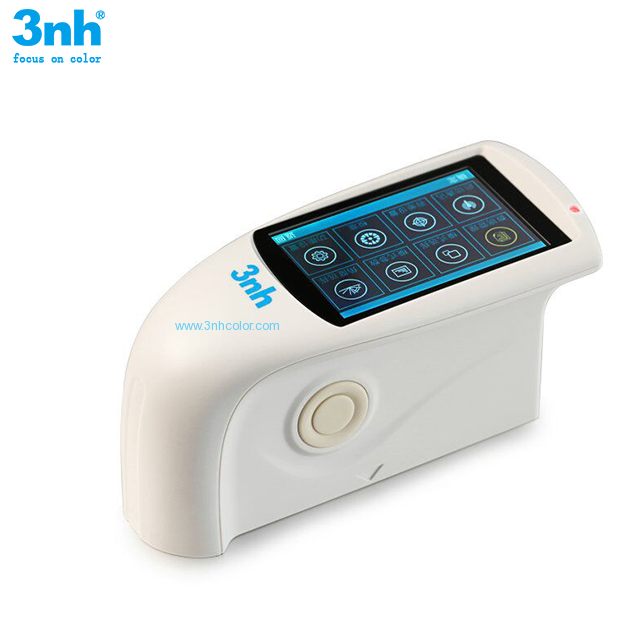 NR145 colorimeter has strong functions which applied a number of differential innovative technologies. It can measure accurately in 45° illumination /0° receiving under the SCE mode. 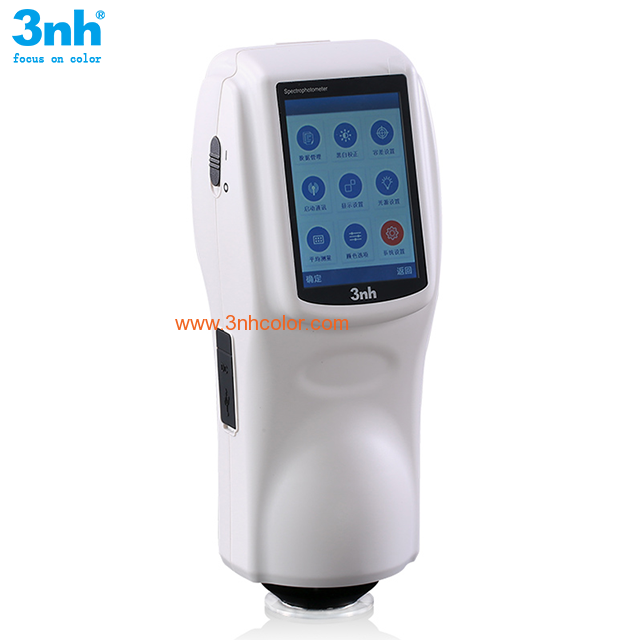 Plus, its CSCQ3 software helps perform color difference analysis, color difference cumulative analysis, chromaticity index, color sample database management, simulating object color, etc.